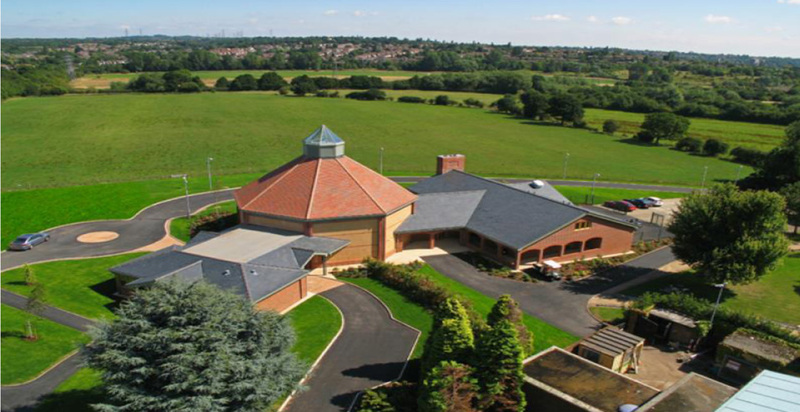 This project involved the construction of a new crematorium and alteration to an existing building. 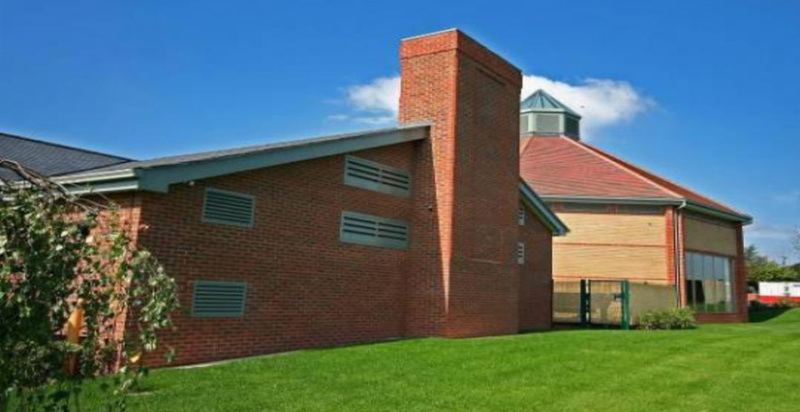 The old crematorium was in use right up until the new facility was ready to open. The whole site was fully landscaped and the existing car park was extended to accommodate 110 cars and 2 coaches. 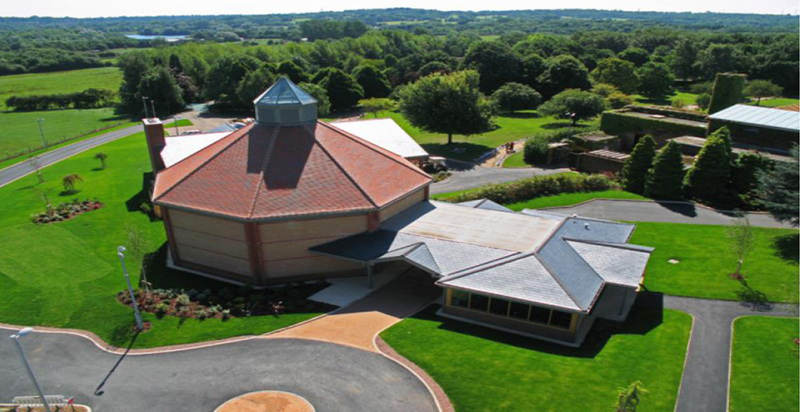 The new crematorium meets new mercury abatement legislation. The scheme includes a covered walkway to receive the main funeral car, a florist, café, memorial specialist and an attractive garden. Large television screens are able to give information to the mourners. 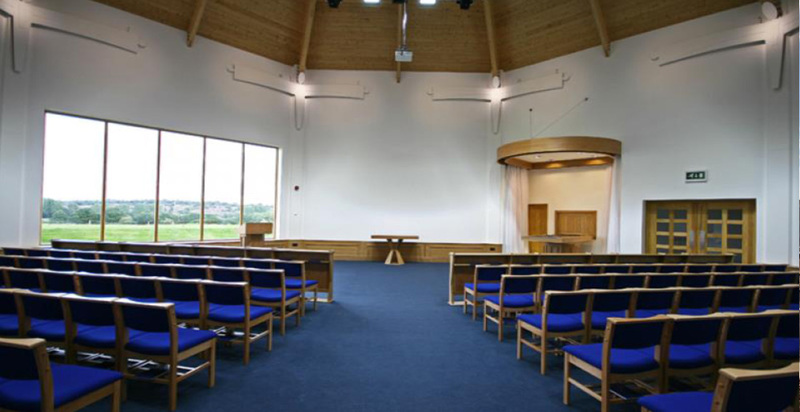 The finished build provides for a modern, sensitive environment for the community to lay their departed loved ones to rest.